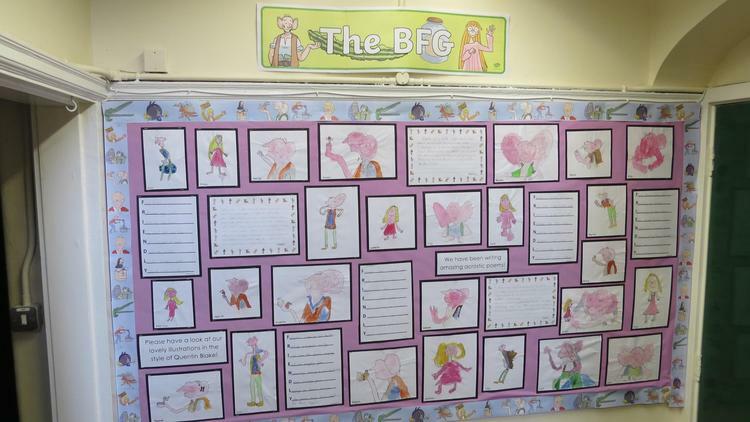 This page will be updated regularly throughout the year. 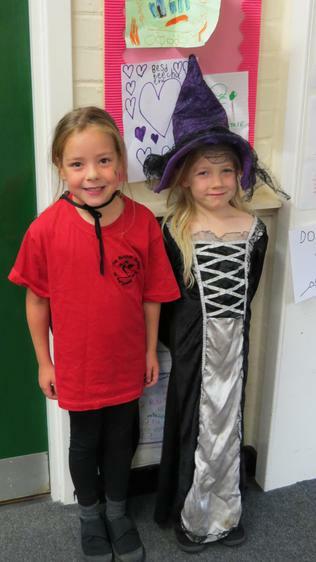 Other photos and pictures will also be displayed on the class pages. 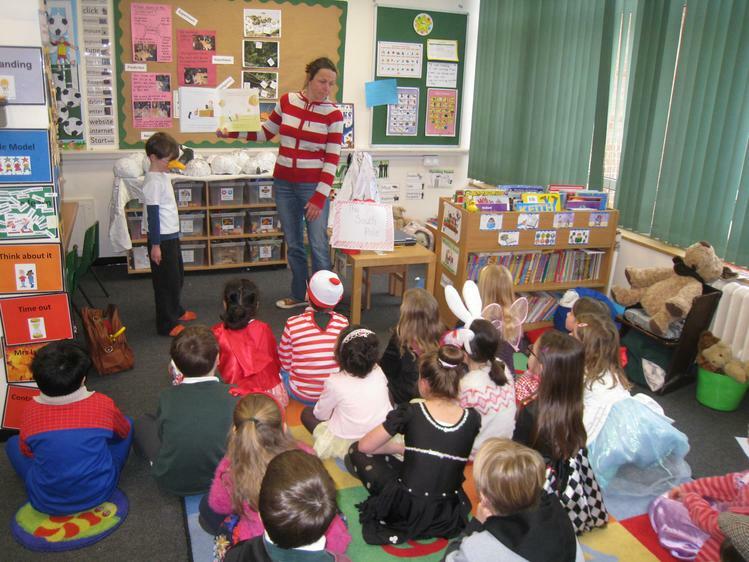 To help celebrate World Book Day W.H. 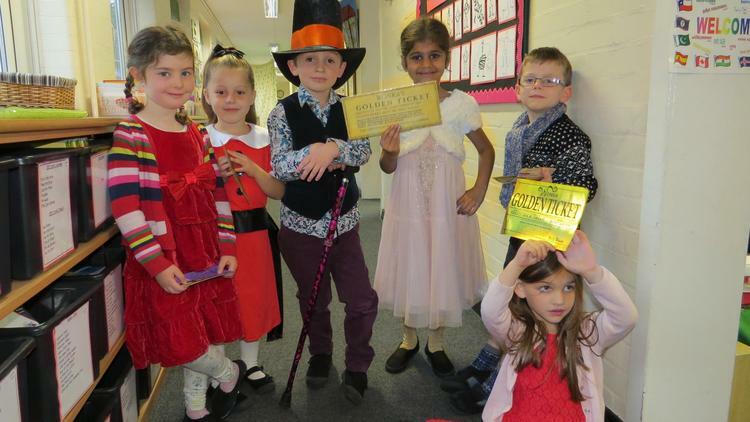 Smith very kindly donated £110 worth of book vouchers to our school. 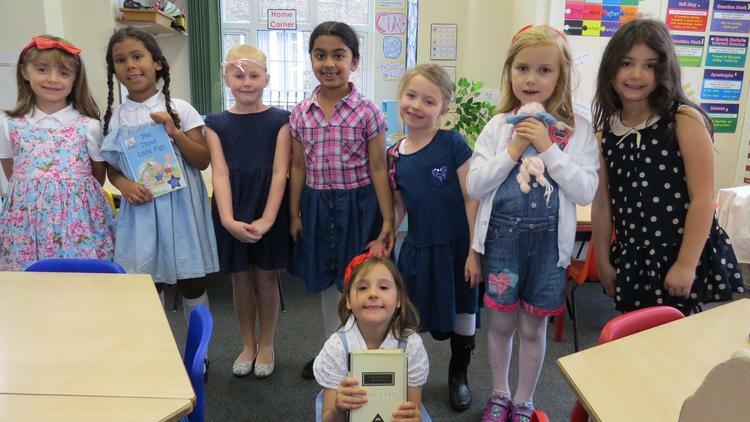 The School Council went along to help choose some new books for their classes. 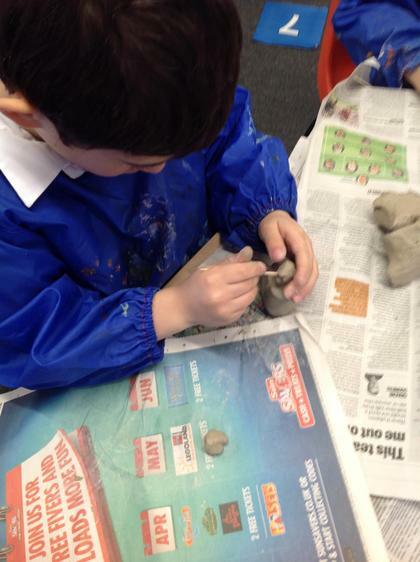 We are really looking forward to sharing them! 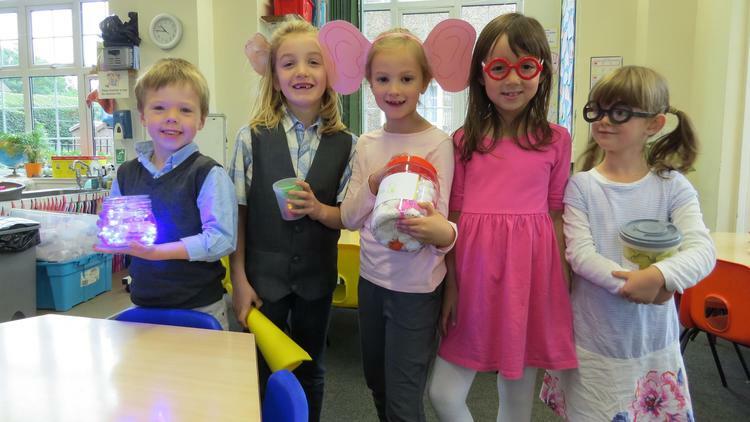 We had great fun running our pancake races! 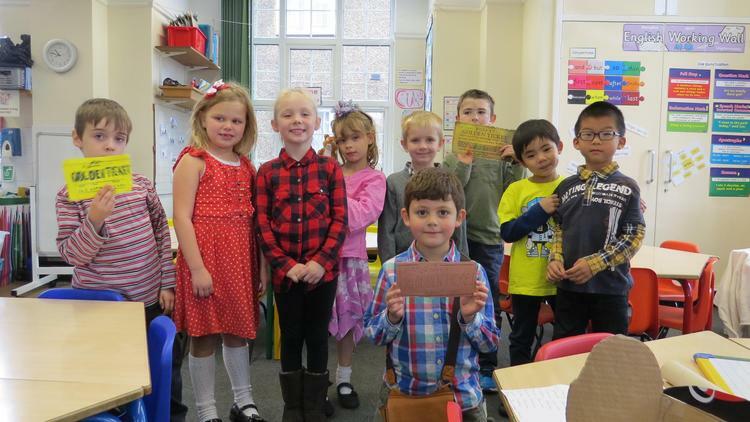 Congratulations to our "Design a Book Cover" competition winners! 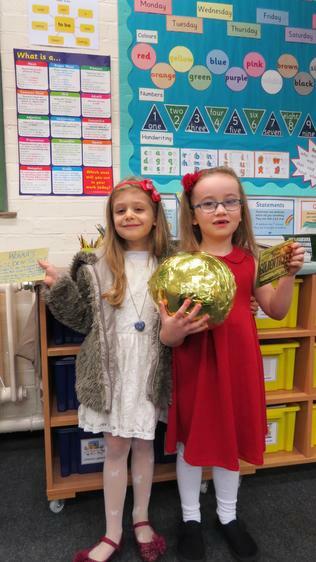 They won a voucher to spend at our Book Fair. 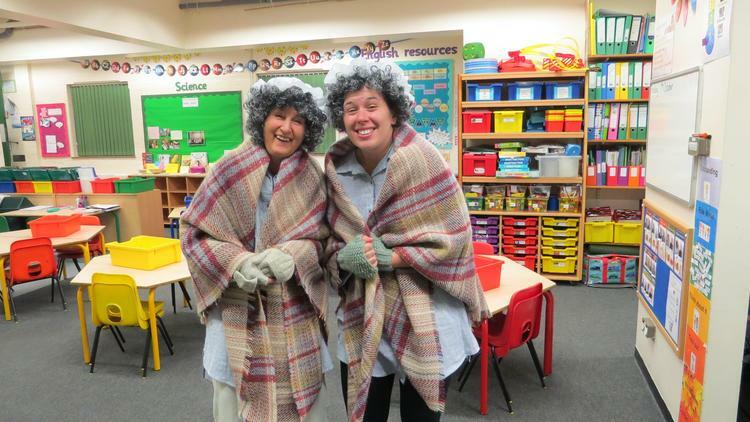 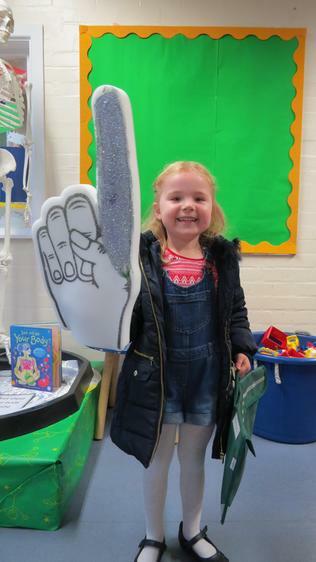 Despite the wintery weather Hillshott still celebrated World Book Day. 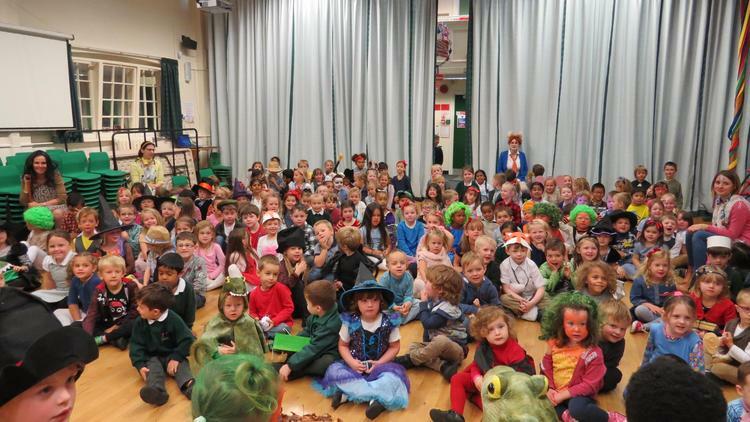 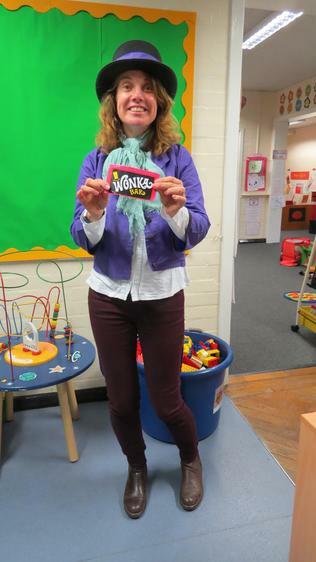 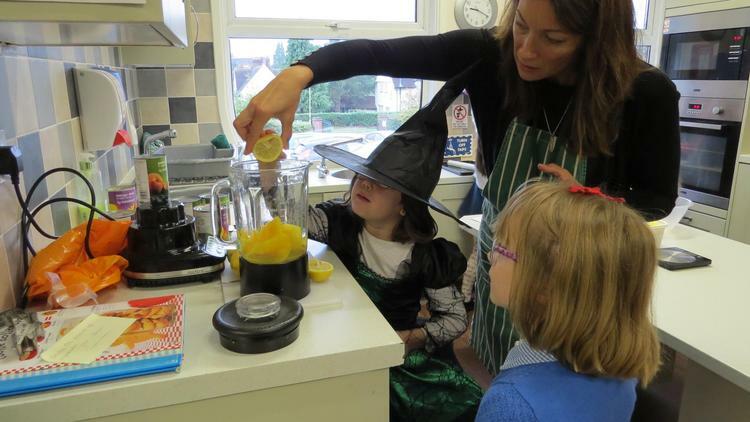 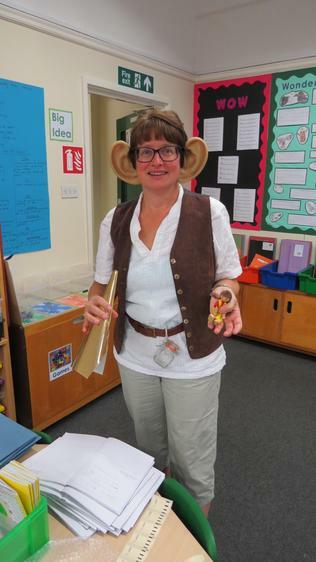 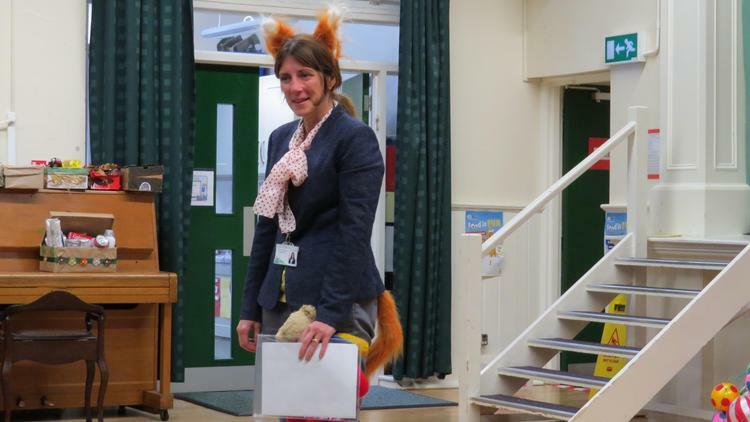 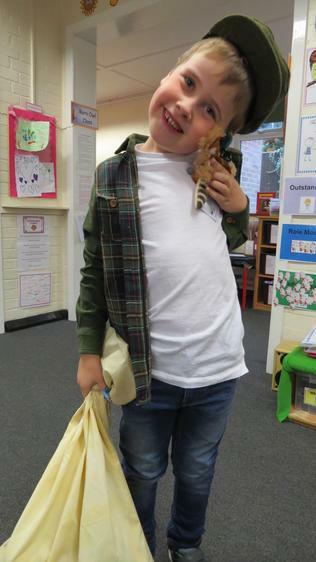 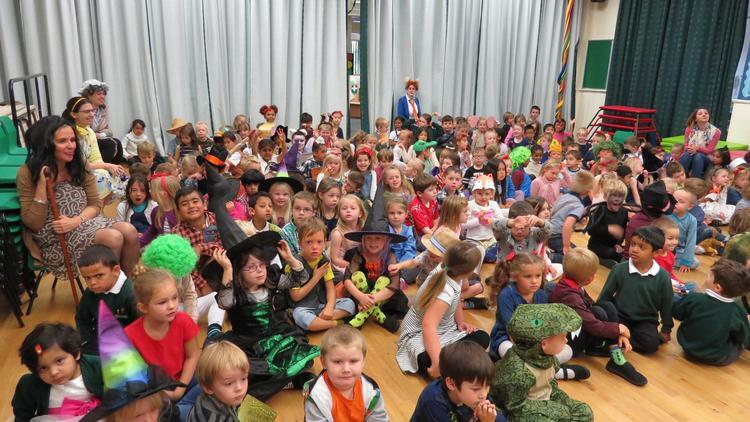 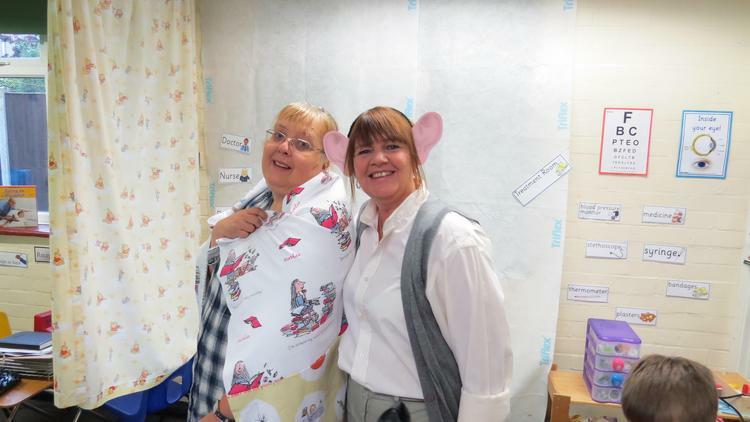 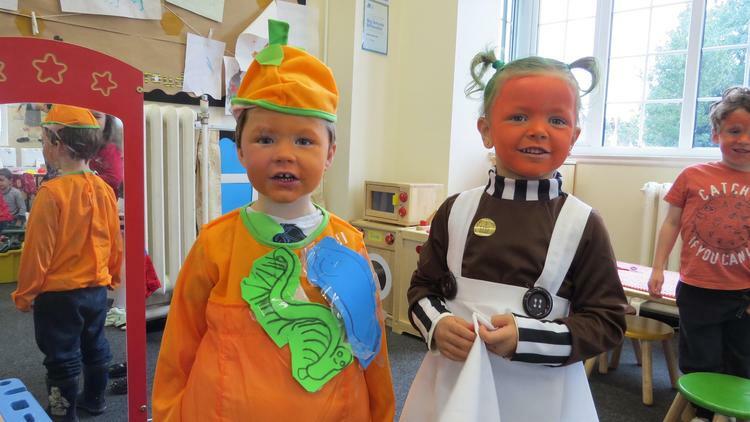 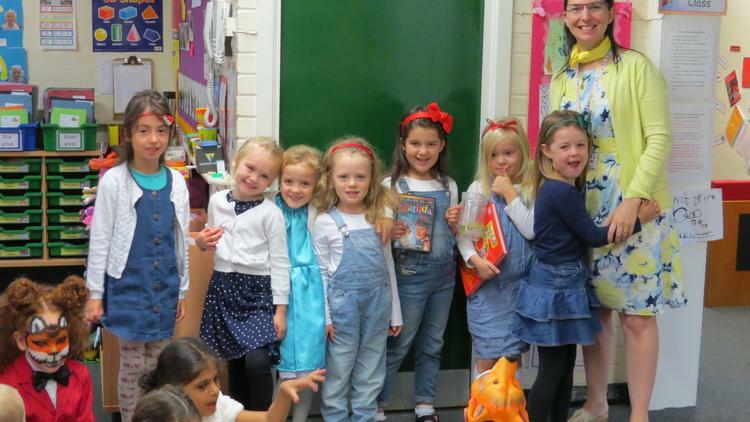 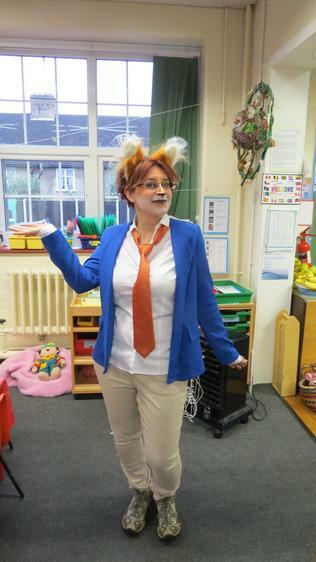 Children and staff came to school dressed as their favourite book character and shared their favourite books. 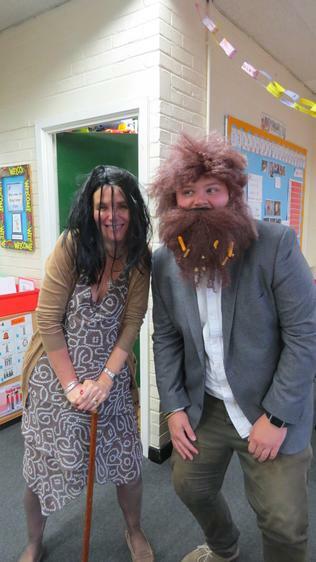 Staff also shared their favourite stories with different classes. 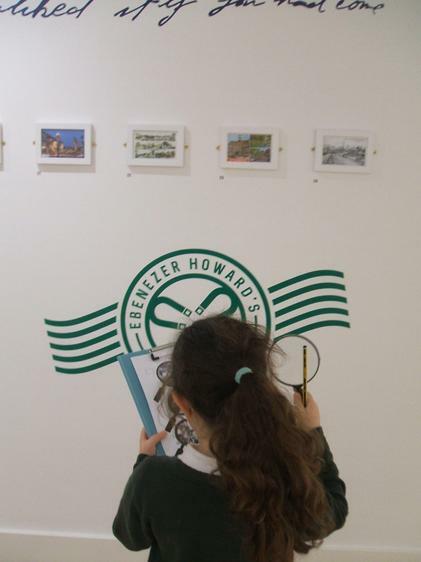 September/October 2017 - Year two visited the Broadway Gallery in Letchworth to view the postcard exhibition. 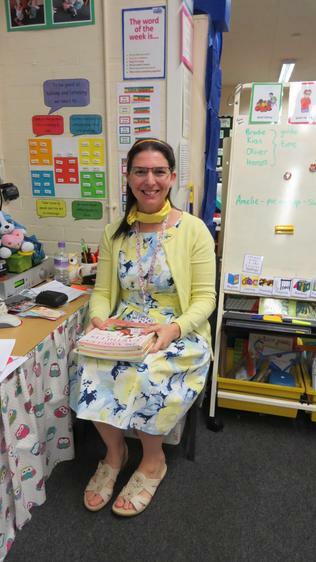 This linked closely to our topic of ‘Letchworth’. 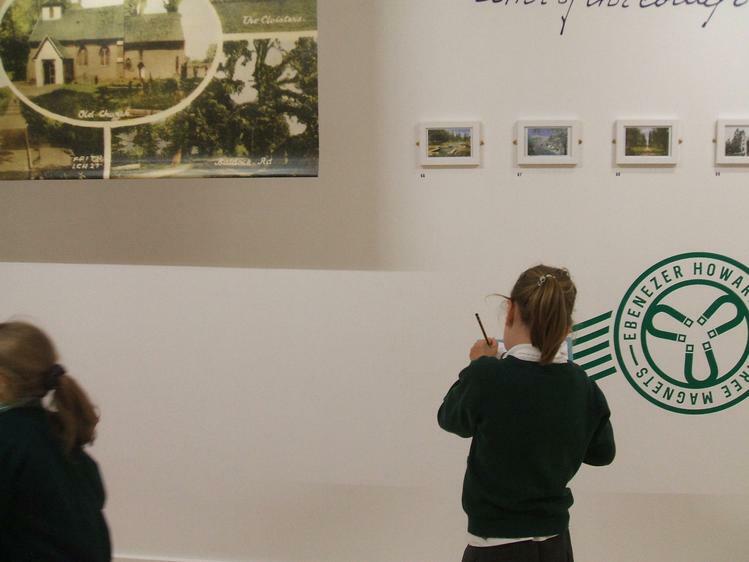 The exhibition had a selection of twentieth century souvenir postcard with historic scenes from the Edwardian era to 1970s. 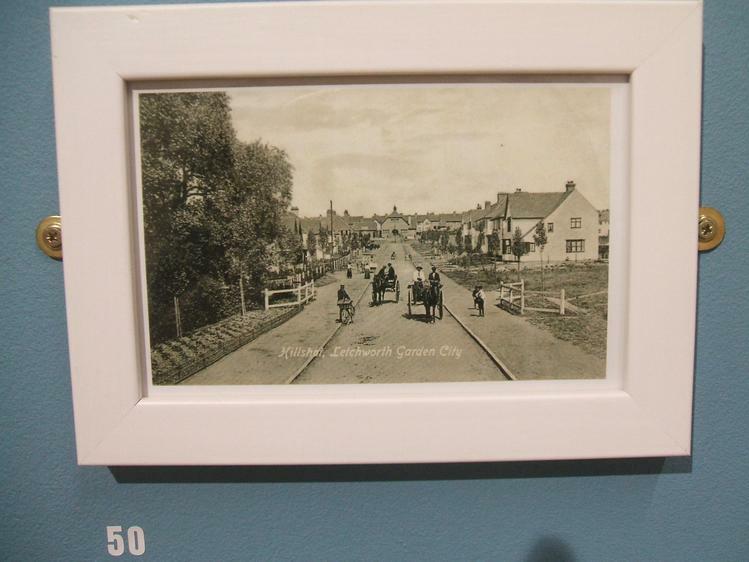 Alongside this, a series of new postcards of Letchworth were also displayed. 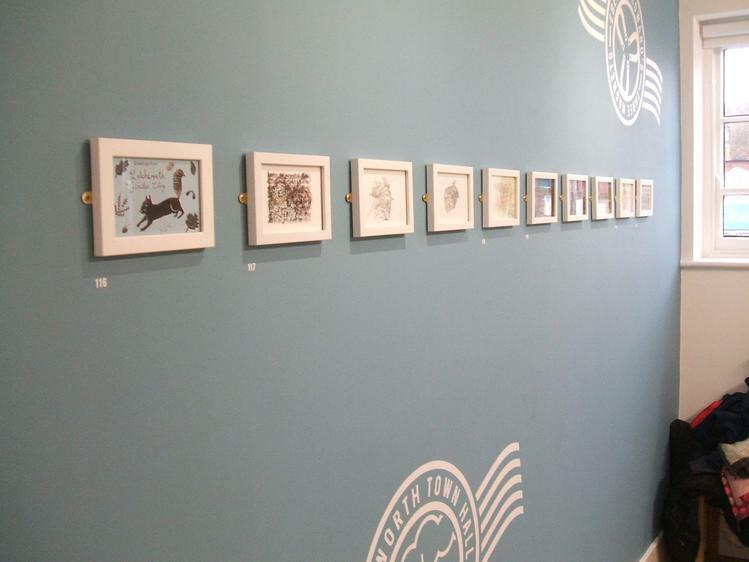 Local artists, illustrators, designers and writers, as well as local art students and contemporary artists visiting from further afield, contributed to the exhibition by creating new postcards that capture their impressions of the Garden City. 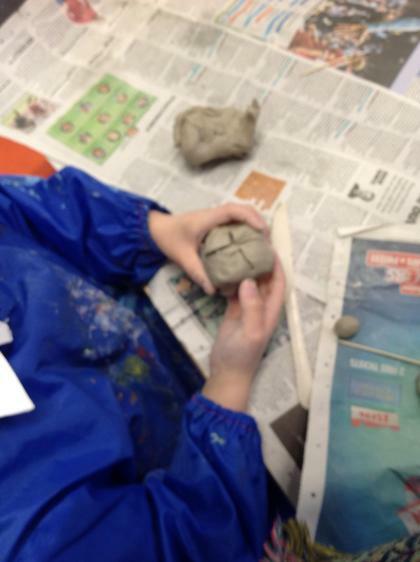 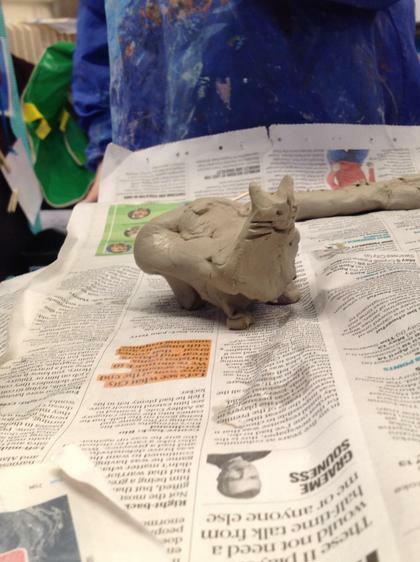 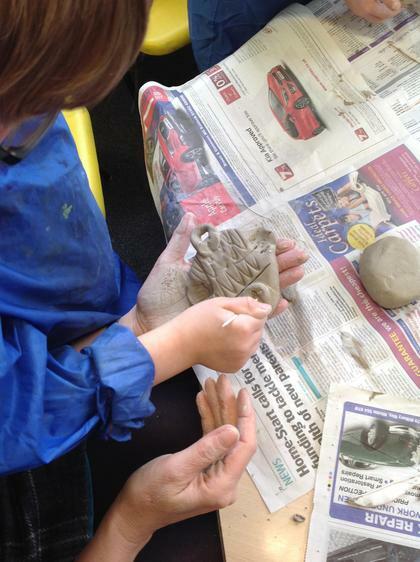 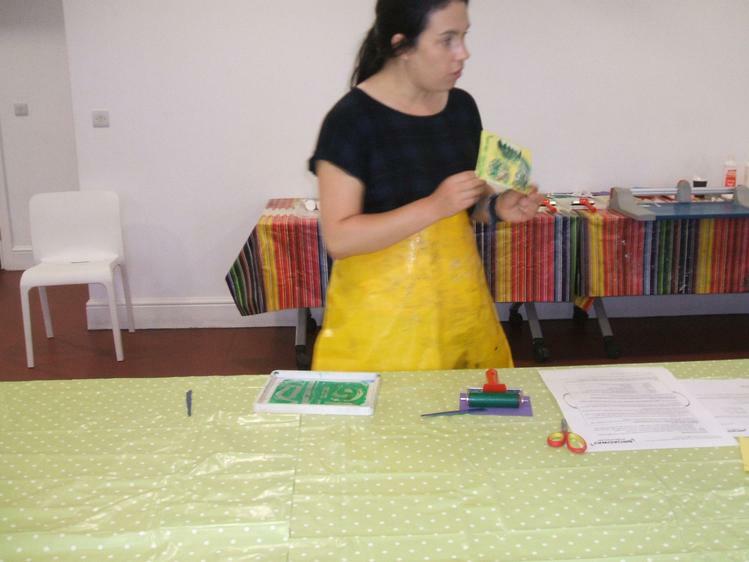 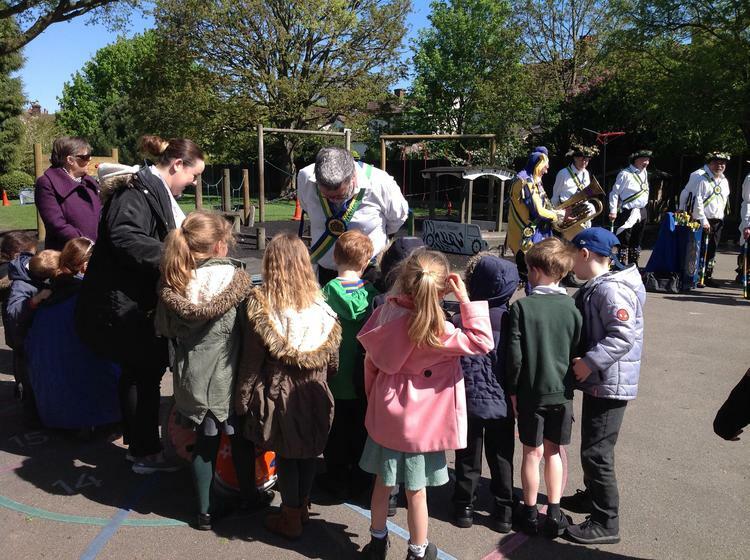 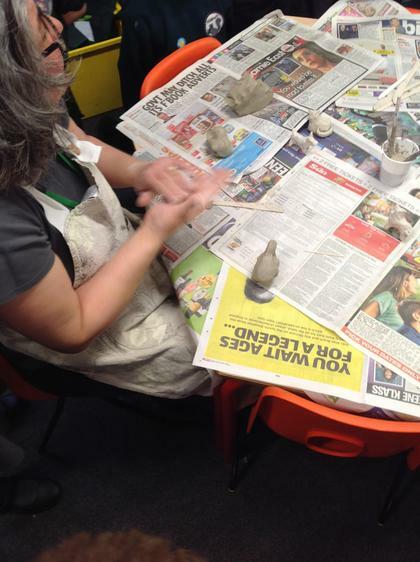 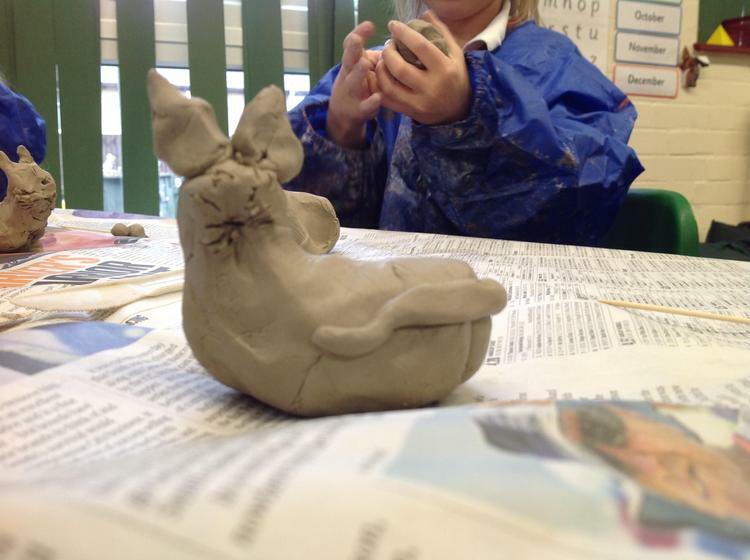 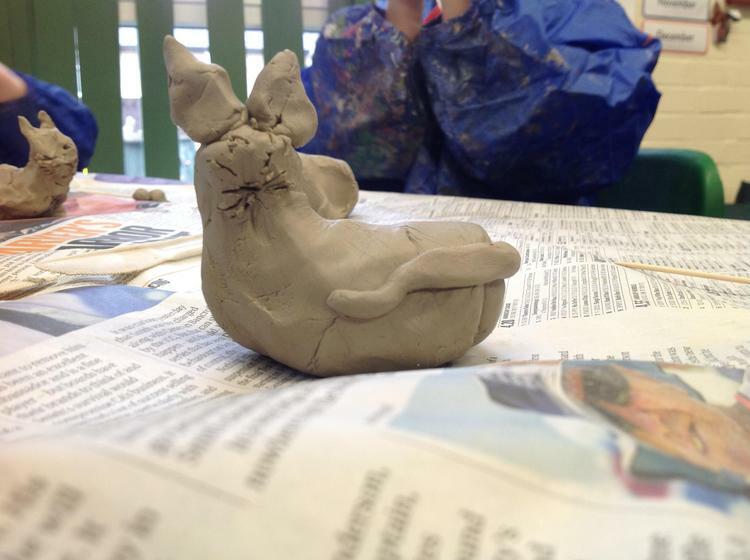 The children also had the opportunity to work with a local artist. 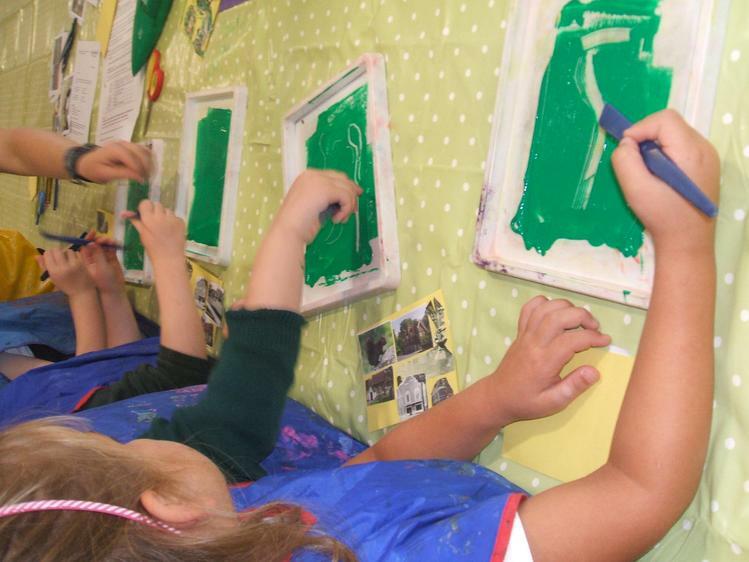 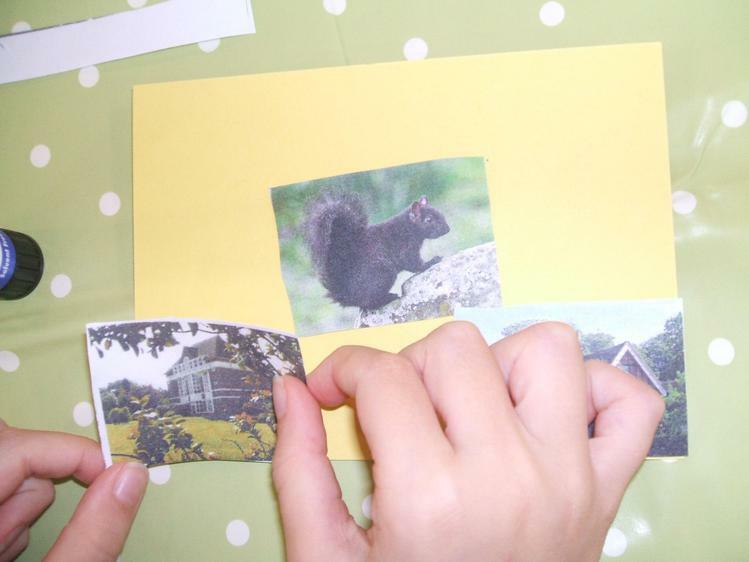 The children combined the media of collage and mono printing to create their own postcard. 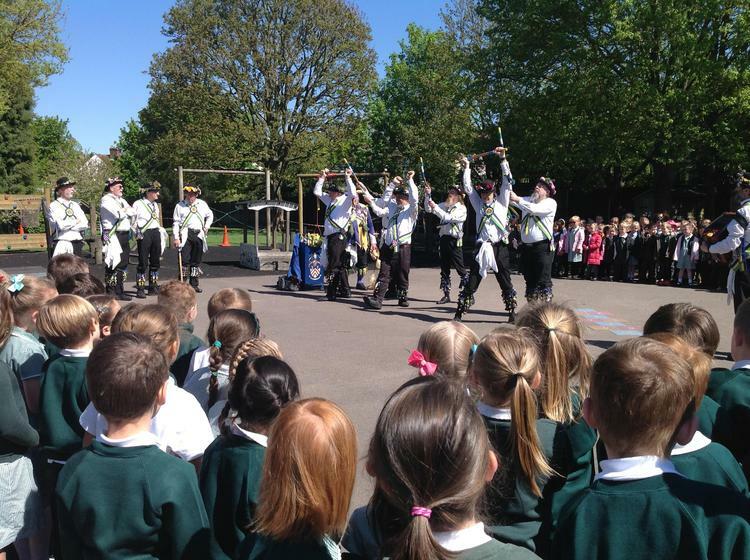 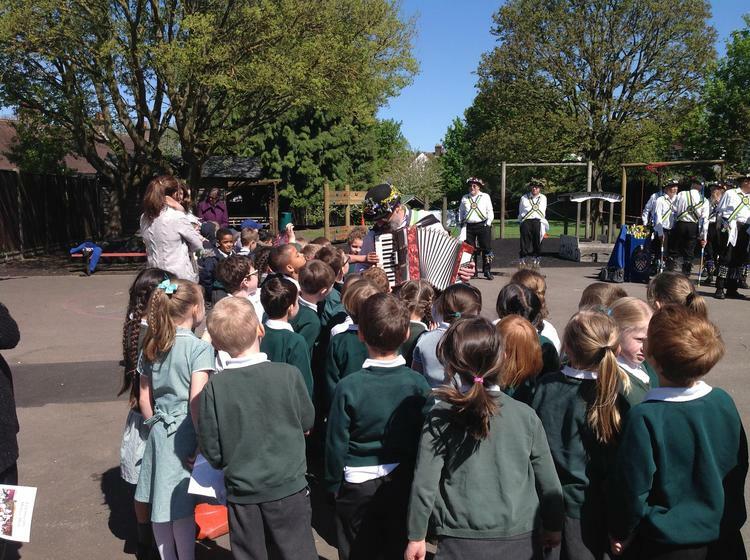 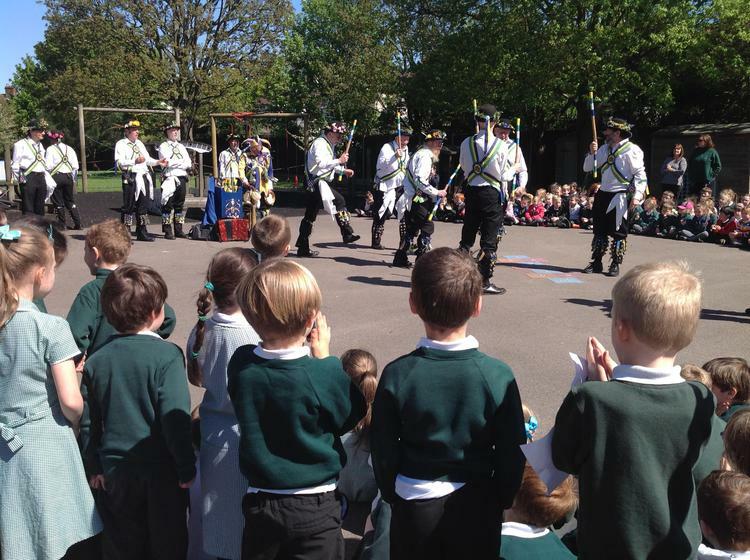 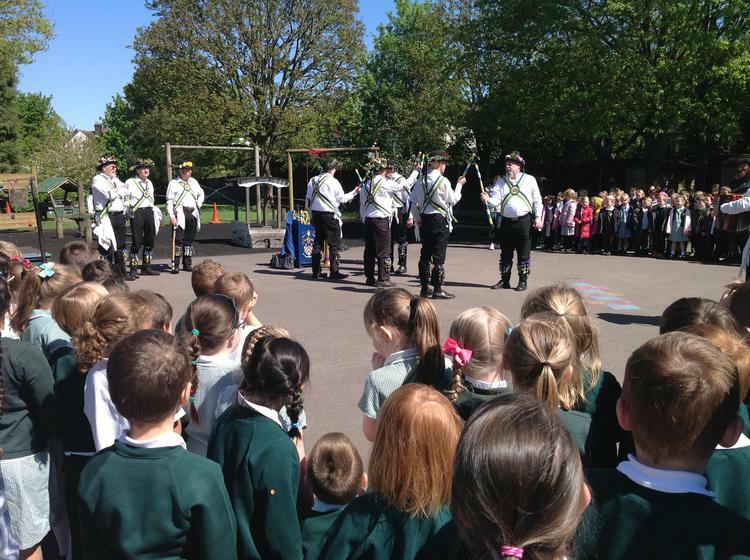 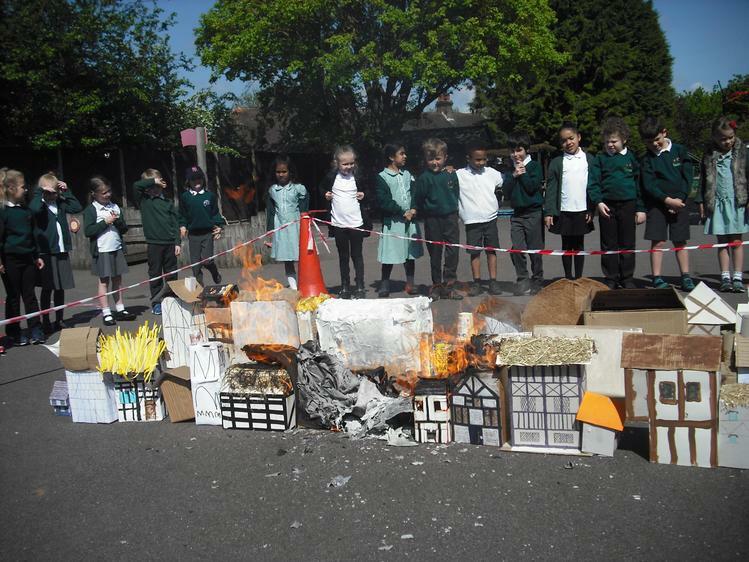 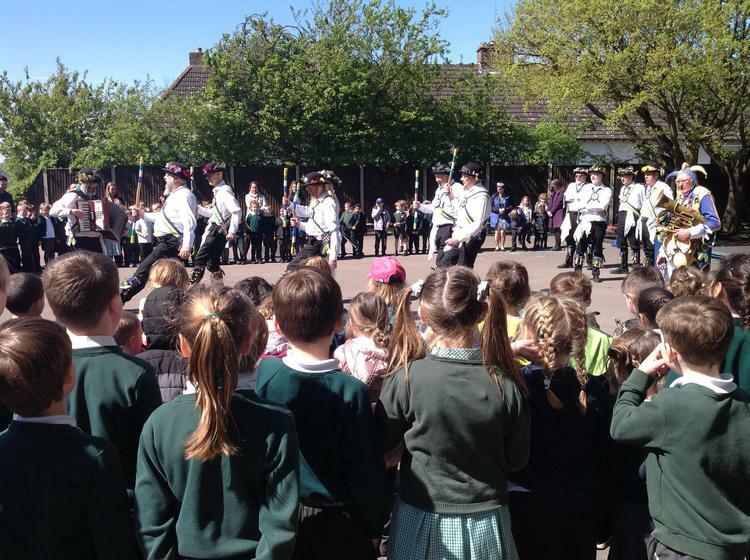 Year 2 have been learning about the Great Fire of London in 1666. 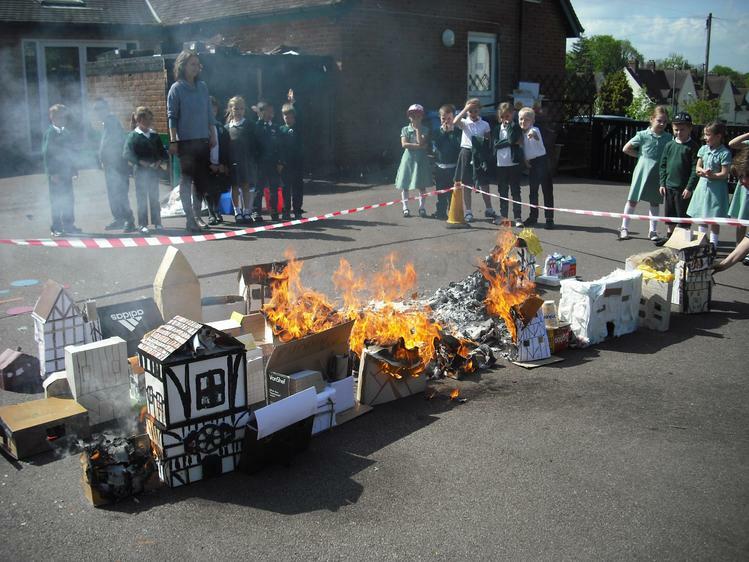 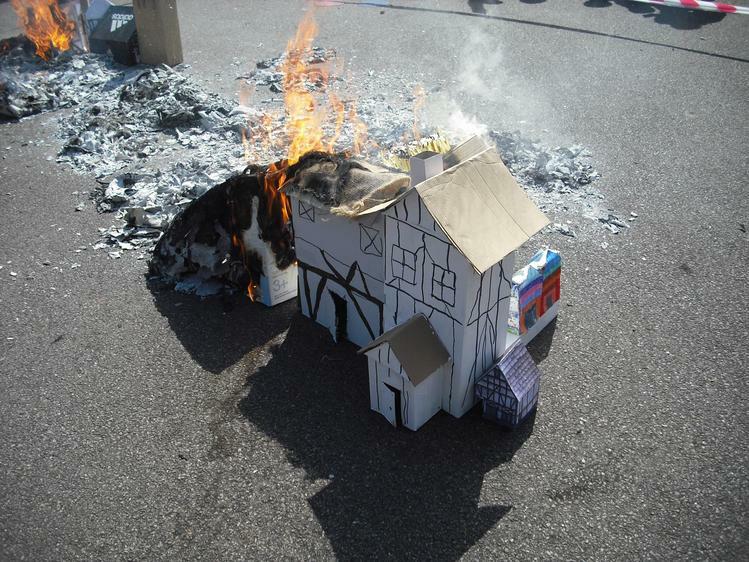 All the children made model houses and then we carefully recreated the fire. 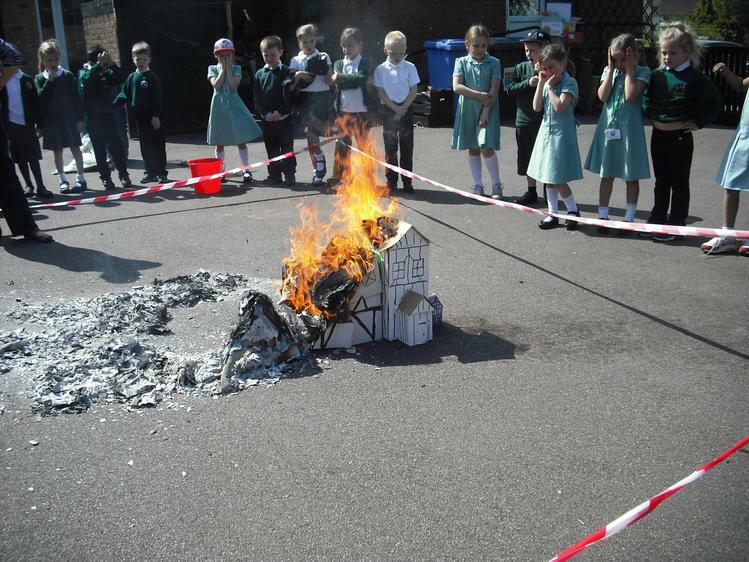 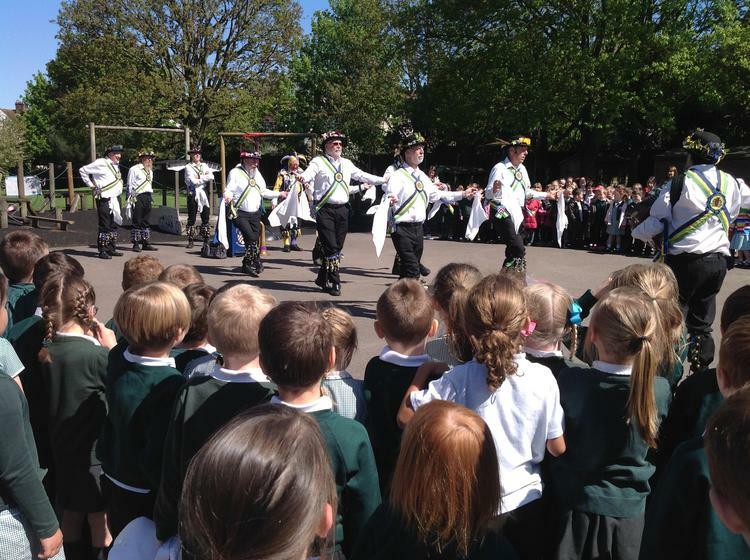 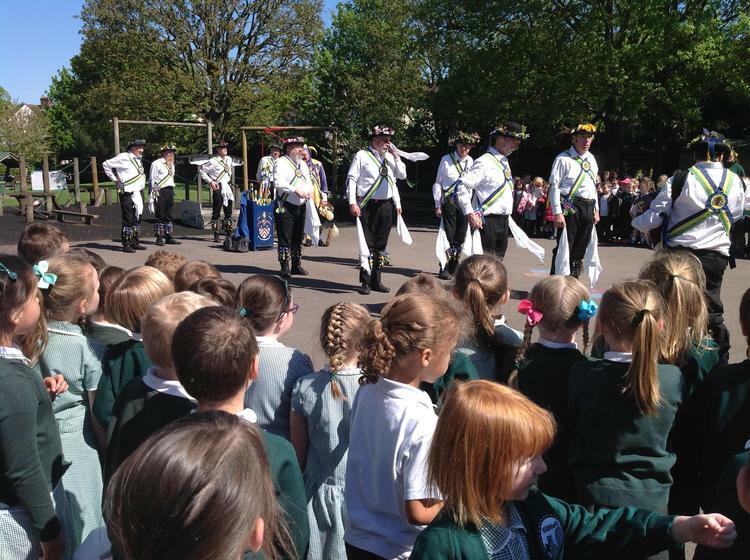 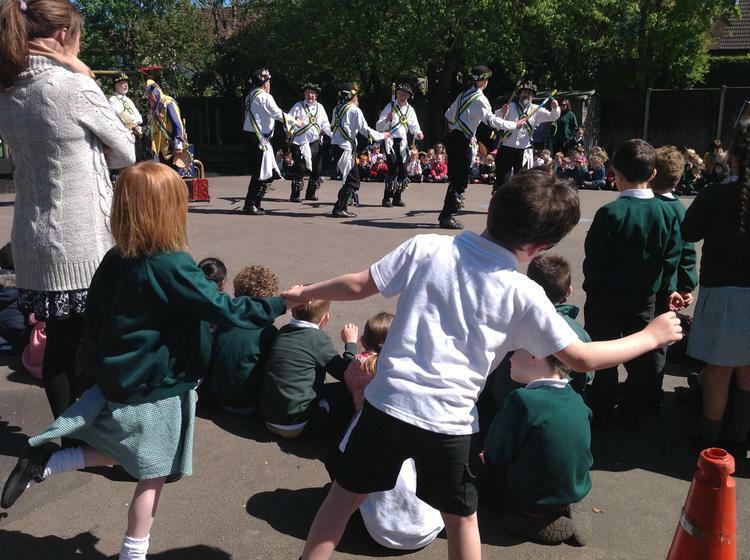 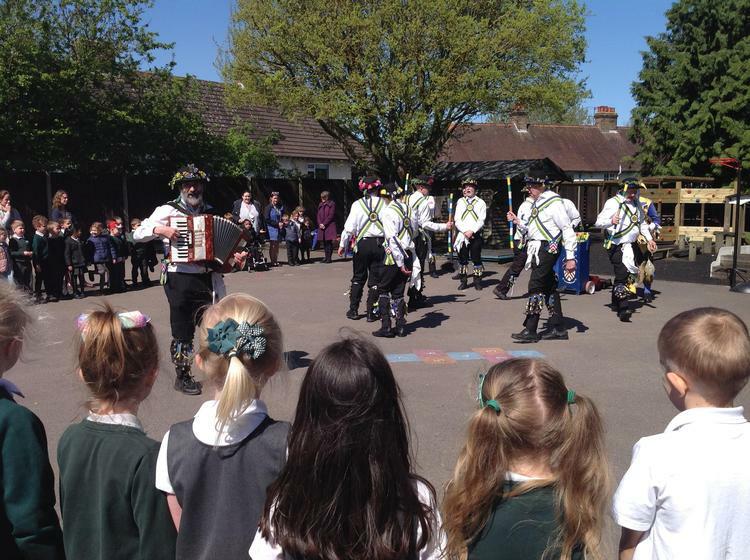 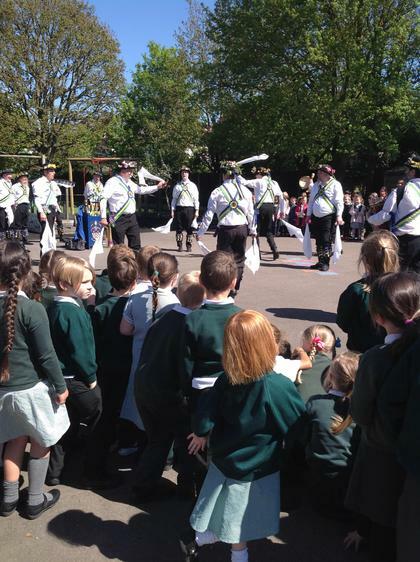 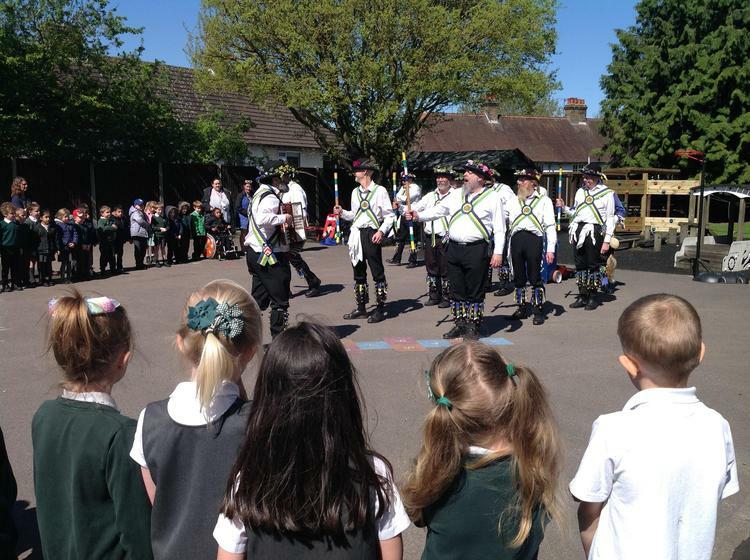 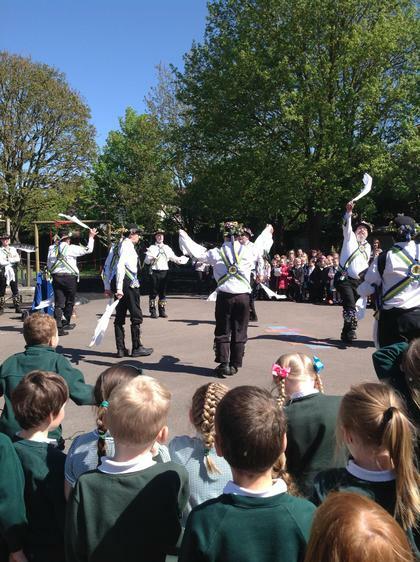 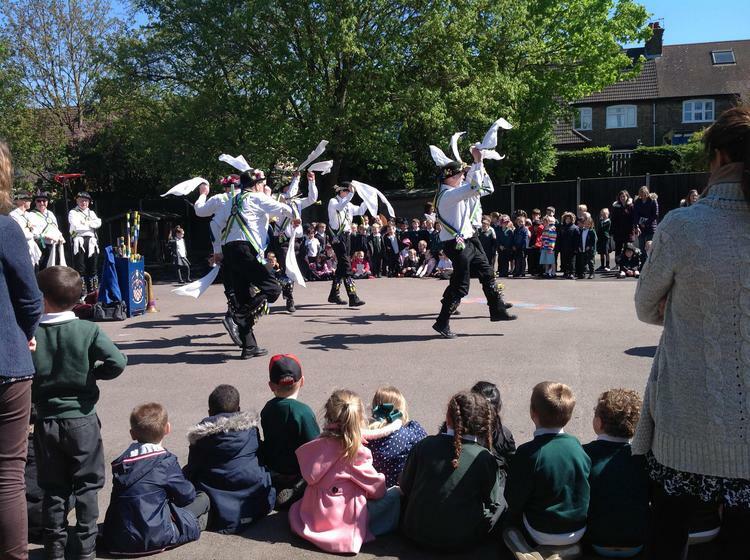 The children were amazed how quickly the fire spread on a warm and windy day. 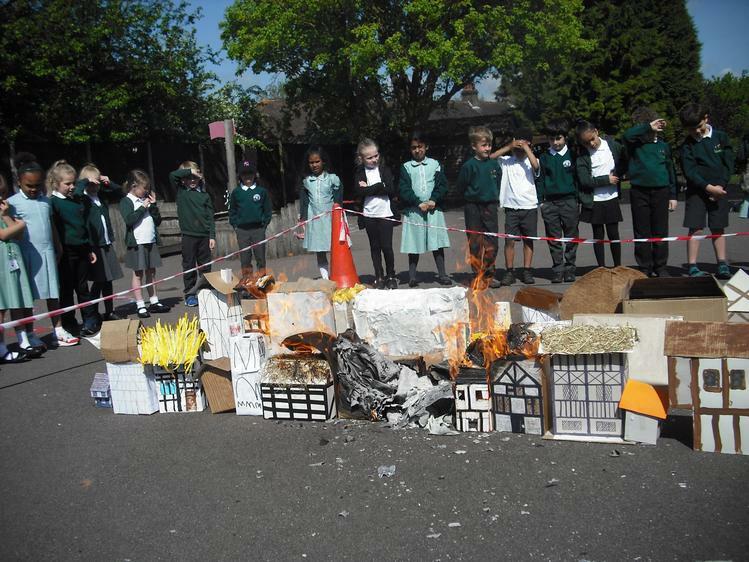 We now understand how the fire spread and what it might have been like for the people of the time. 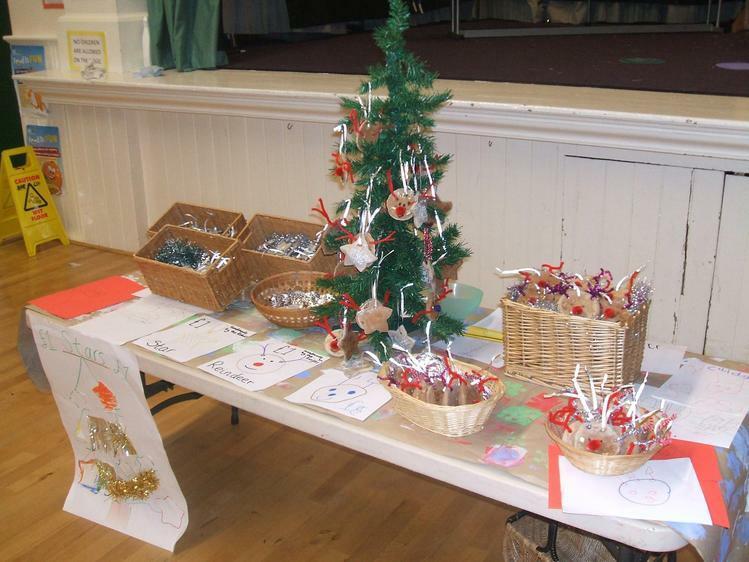 This year we took part in the Christmas Tree Festival at the Free Church which helped to raise money for the Garden House Hospice and the church fund. 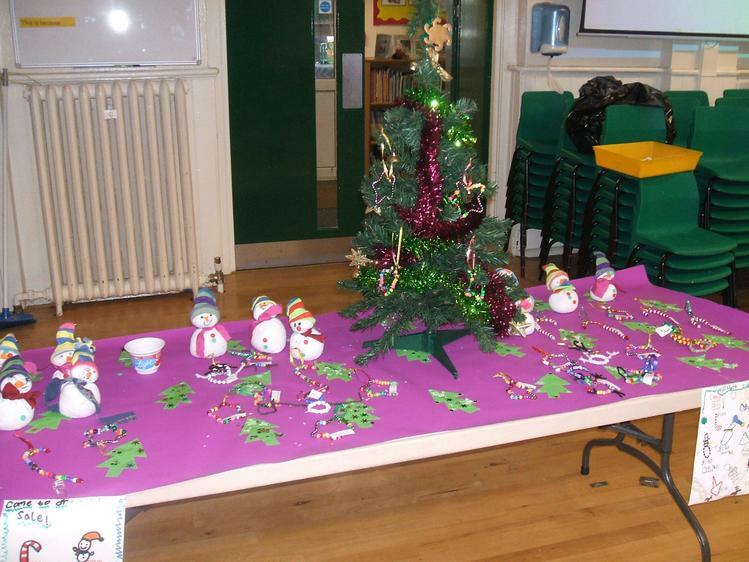 The children made Christmas squirrel decorations and the school council chose a selection to decorate the tree. 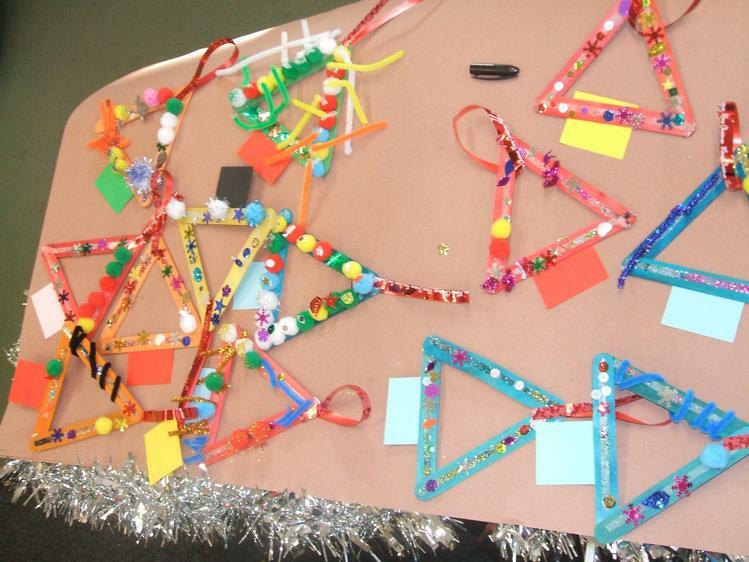 The children had great fun during our design and technology week designing and making Christmas decorations. 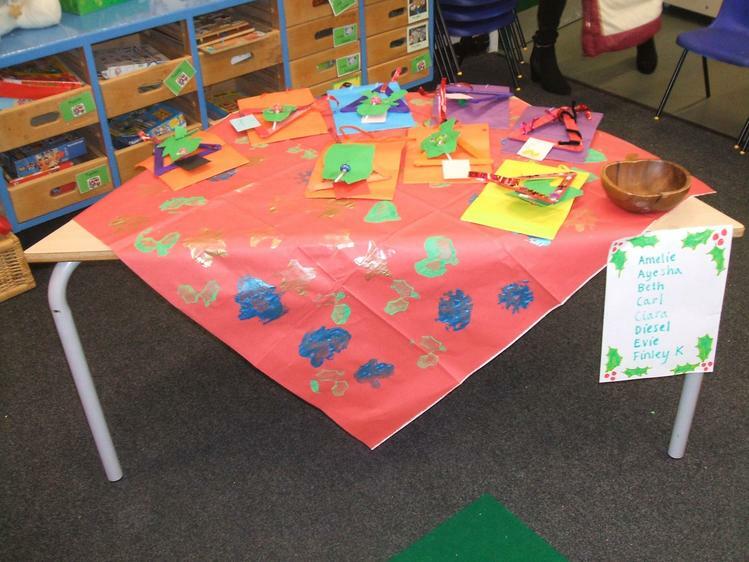 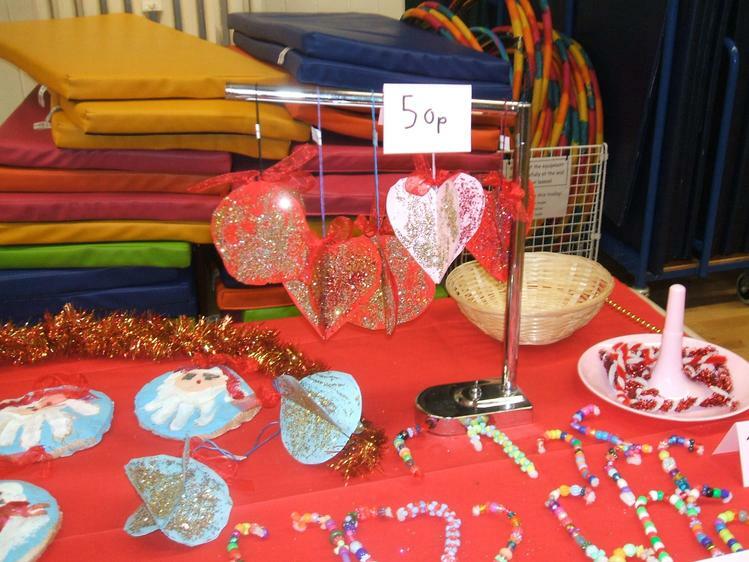 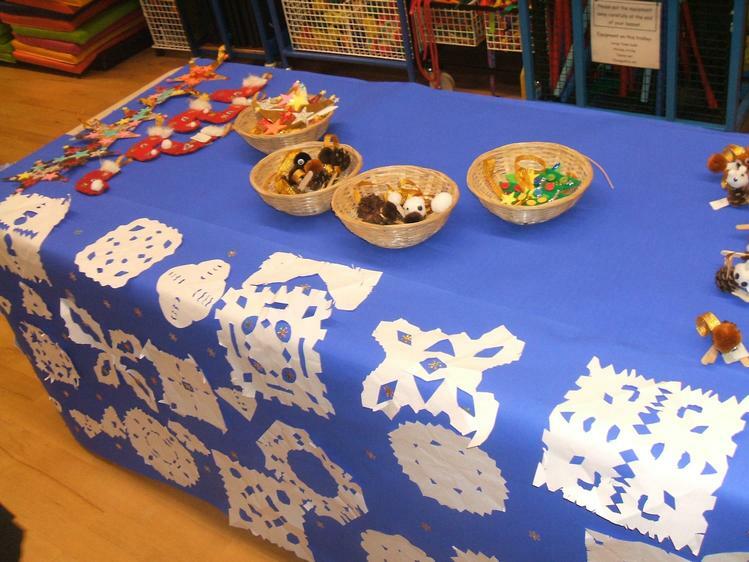 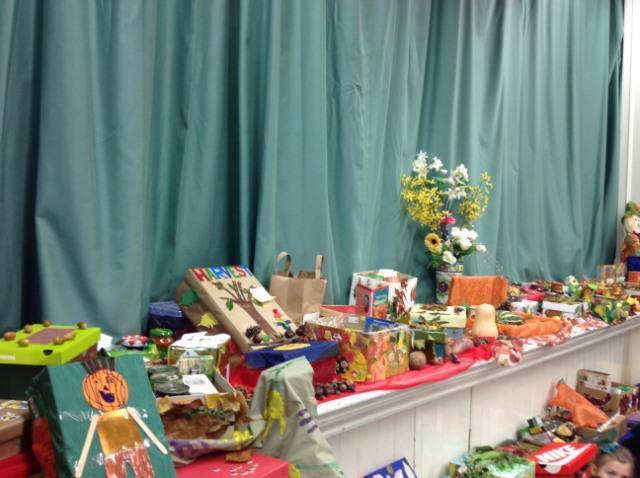 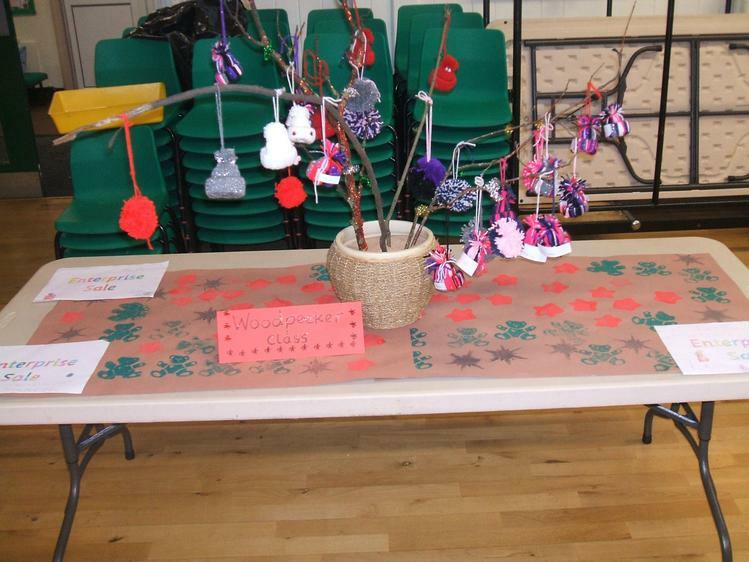 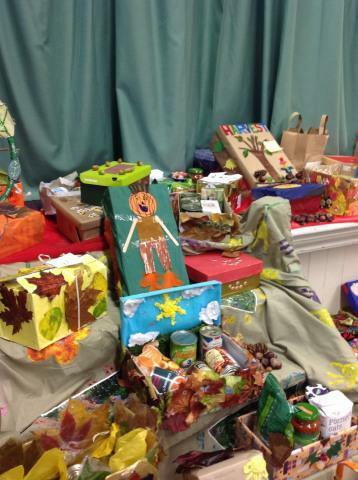 The children finished the project by selling their decorations after school in the hall. 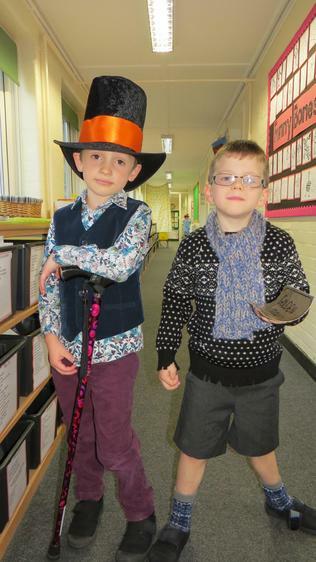 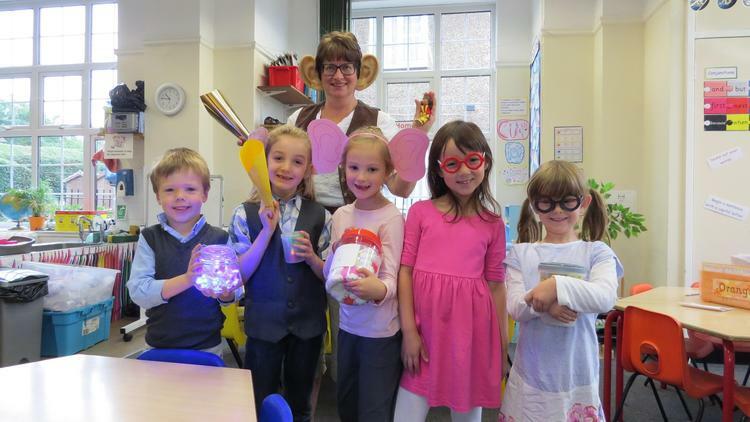 We celebrated the 100th year birthday of Roald Dahl. 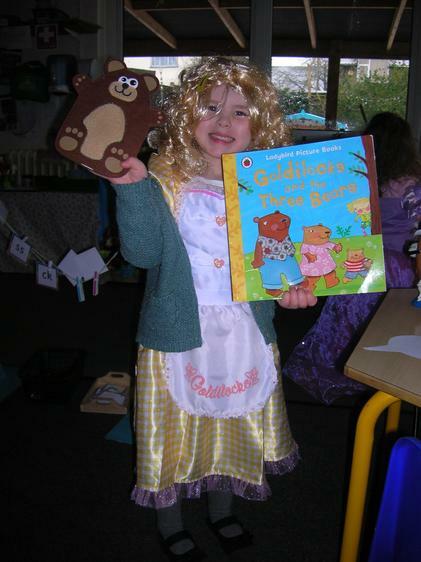 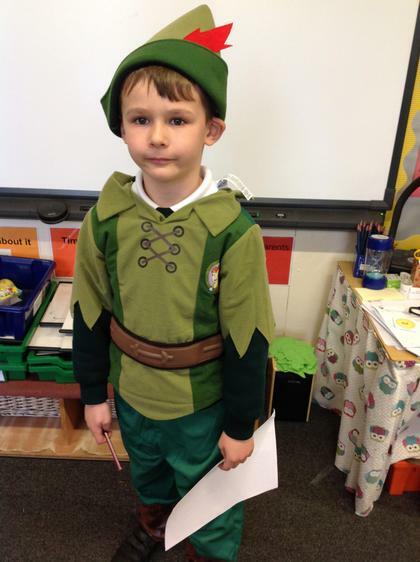 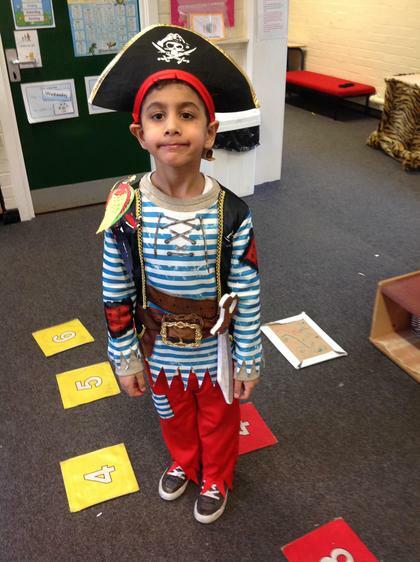 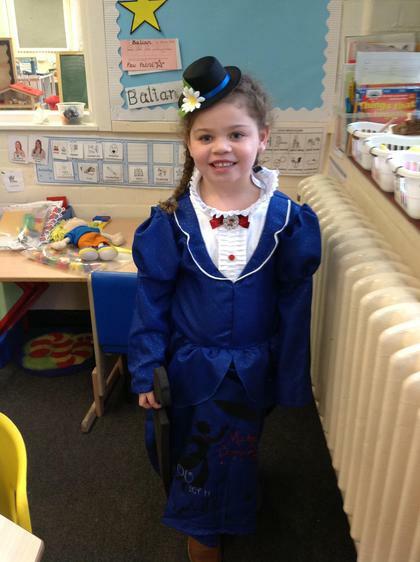 Each class chose their favourite story and enjoyed taking part in lots of different activities. 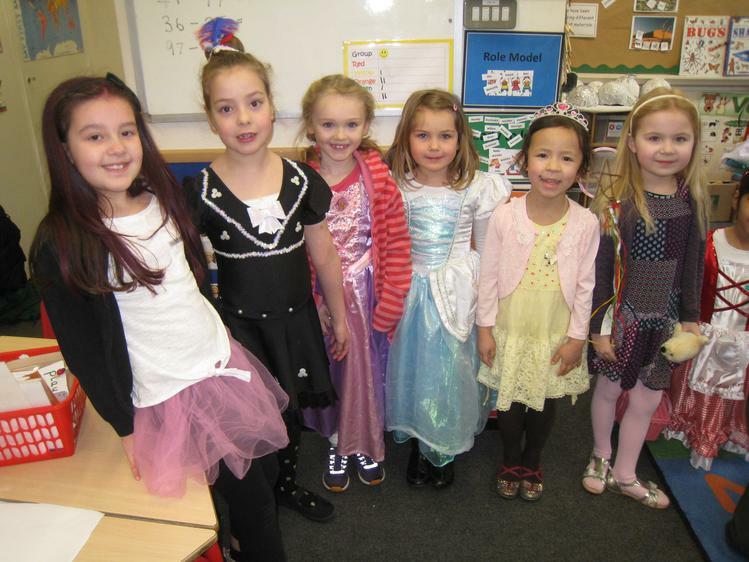 We finished off the week with a dress up day. 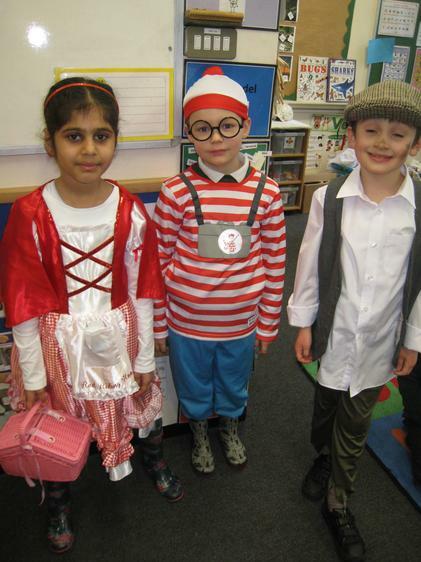 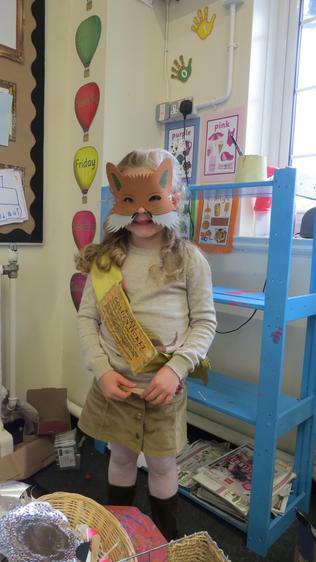 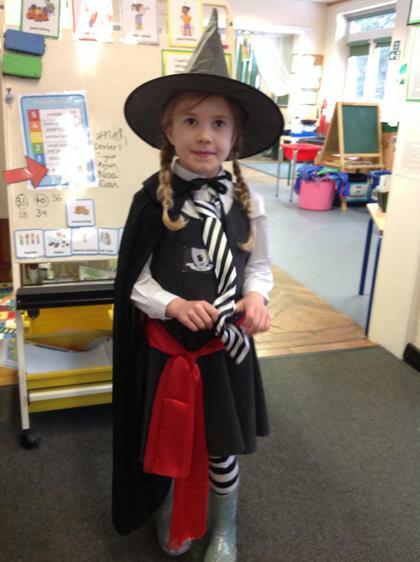 Everyone came dressed as a character from their favourite story and we had lots of fun. 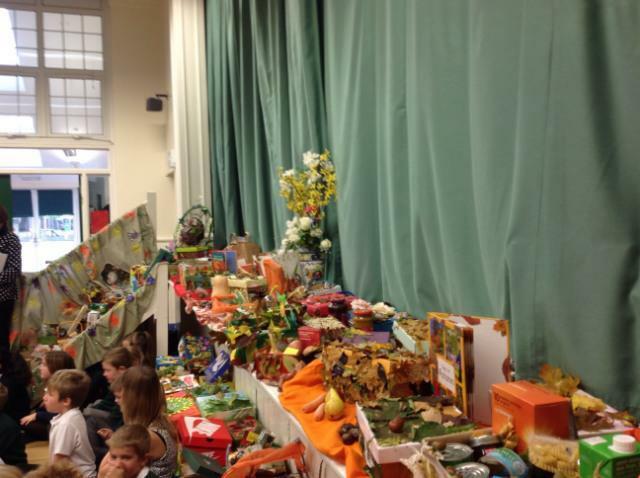 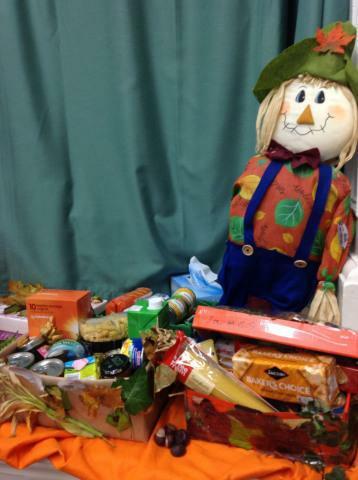 The children collected items for donation to the local food bank and had fun designing a box to contain their donations. 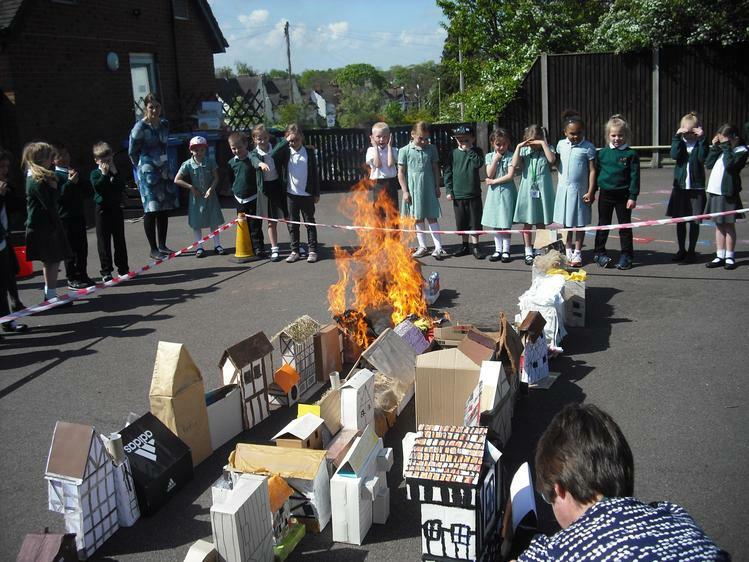 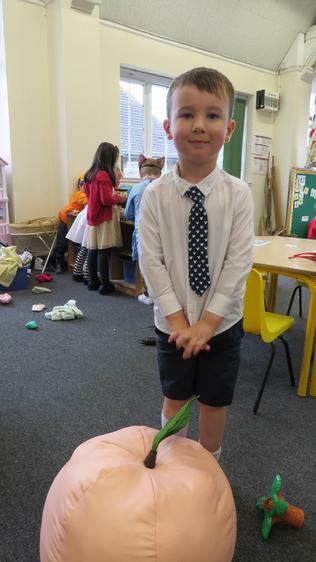 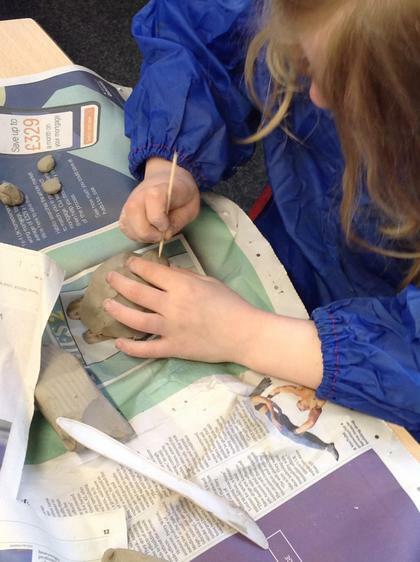 Year 2 children enjoyed recreating their own fire with models they designed and constructed.